New Hammerhead GTS150 Buggies Coming Soon! We are very pleased to confirm the GTS150 wait is almost over! We will receive our first delivery of the latest 'Polaris' specification Hammerhead GTS150 off road buggies on November 4th. 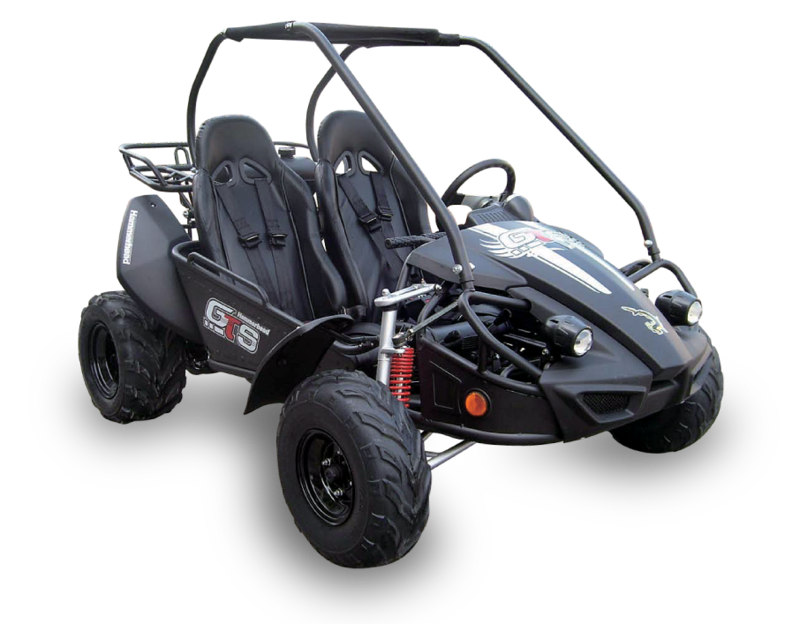 If you are looking to purchase a GTS150 buggy for Christmas 2017, we strongly advise you to place you order ASAP. We have multiple deliveries from early November to early December but we have already taken orders on around 50% of the stock that is coming on this year. The Hammerhead GTS150 is the number one selling buggy product in its class (worldwide!) Please note that STORM BUGGIES are the only official and warranted distributor in the UK.